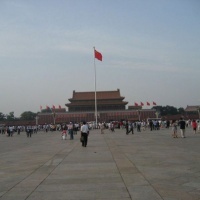 Morning explore the Forbidden City and the Tiananmen Square. 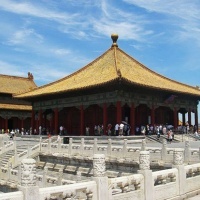 Later enjoy Beijing Roast Duck lunch and pay a visit to the Temple of Heaven. After dinner, experience local culture at the Beijing Opera, including a behind-the-scenes look at the colorful make-up being applied to the performers. 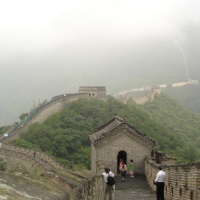 After breakfast, make an excurstion to the Mutianyu Great Wall. 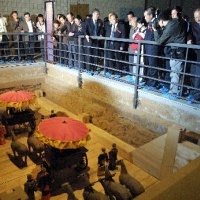 Later drive back to Beijing to visit the Sacred Way and the Dingling Tomb. 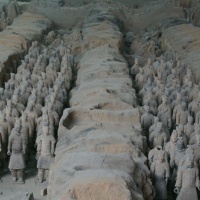 Enjoy full-day tour of the Terracotta Warriors and Horses Museum, the Xi'an Ancient City Wall and the Bell and Drum Towers. In the evening, enjoy dumpling banquet with the Tang Dynasty Music and Dance Show. 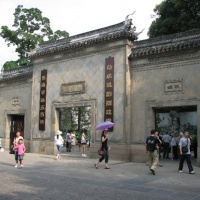 Visit the Shaanxi Provincial History Museum, and the Hangyang Tomb. 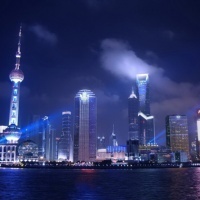 Fly to Shanghai and check into your hotel. 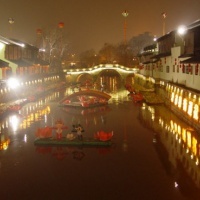 After breakfast, visit the Jade Buddha Temple, the Yu Garden and Yuyuan Market. 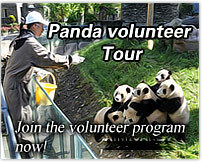 In the afternoon, visit the Shanghai Museum, the Oriental Pearl TV Tower and Nanjing Lu. Drive 1.5 hours to Suzhou to visit the Humble Adiministrator's Garden. Later enjoy boating on the Grand Canal. After lunch, make a tricycle tour around the Suzhou Old Town to explore the local people’s life. 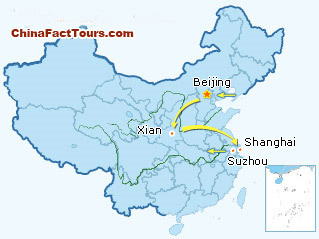 After that, pay a visit to Suzhou No.1 Silk Factory. Drive back to Shanghai for your homebound flight.